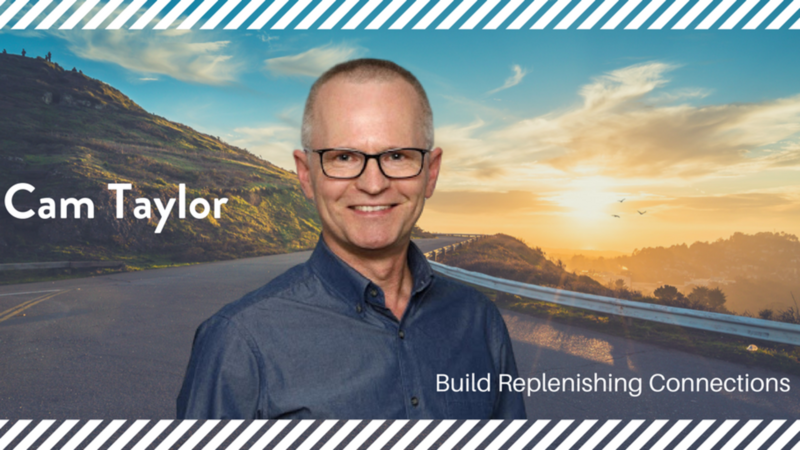 Build Replenishing Connections — Part 7 of Cam Taylor's 10 Keys to Thriving When Faced with Ministry Setbacks. You can download Cam’s Lesson Seven Action Guide by clicking here. 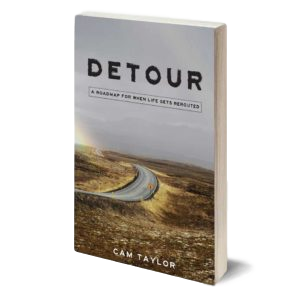 Learn to wait — Part 6 of Cam Taylor's 10 Keys to Thriving When Faced with Ministry Setbacks. Waiting isn't something we do naturally but is essential when met with roadblocks. Learn one essential for waiting well. You can download Cam’s Lesson Six Action Guide by clicking here. 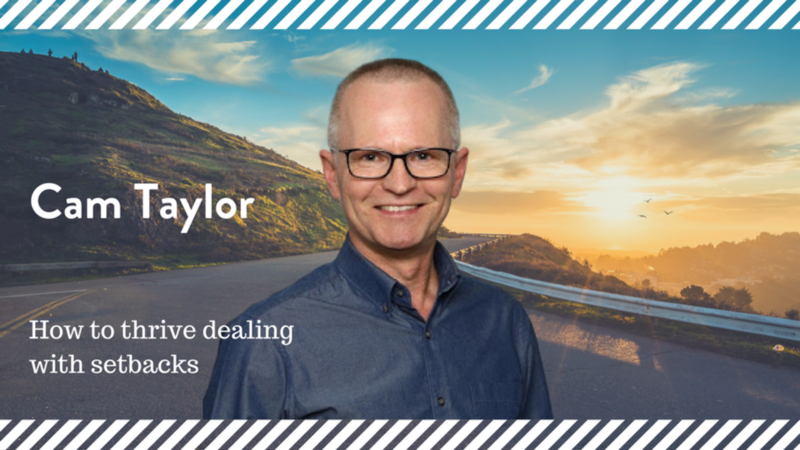 Part 5 of Cam Taylor's 10 Keys to Thriving When Faced with Ministry Setbacks. Throw Off Faulty Beliefs About Pain. C.S. Lewis said, "But pain insists upon being attended to. God whispers to us in our pleasures, speaks to us in our conscience, but shouts in our pains: It is His megaphone to rouse a deaf world." You can download Cam’s Lesson Five Action Guide by clicking here. Embrace tempered optimism, not blind faith. Optimism alone falls short during times of stress and adversity. Find out a better approach Cam suggests in this QT4CM episode. You can download Cam’s Lesson Four Action Guide by clicking here. Pursue a Purpose You Can Live For. What do you think this means and why do you think purpose is so powerful? You can download Cam’s Lesson Three Action Guide by clicking here. 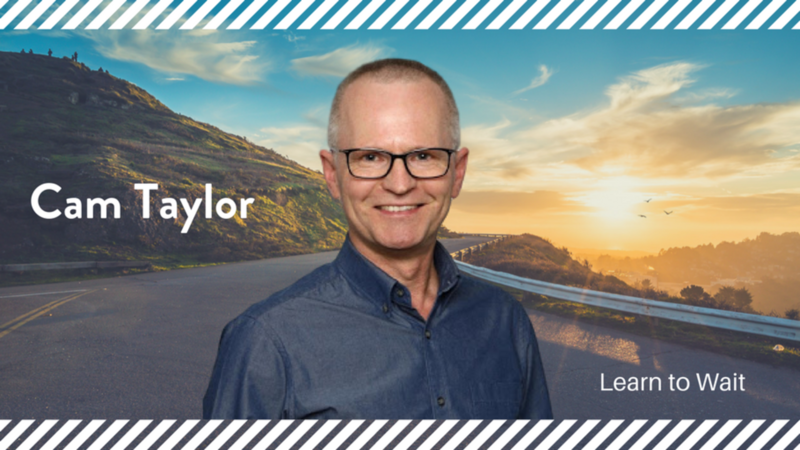 In our previous episode leadership coach Cam Taylor spoke to us about hope when we dance with adversity. 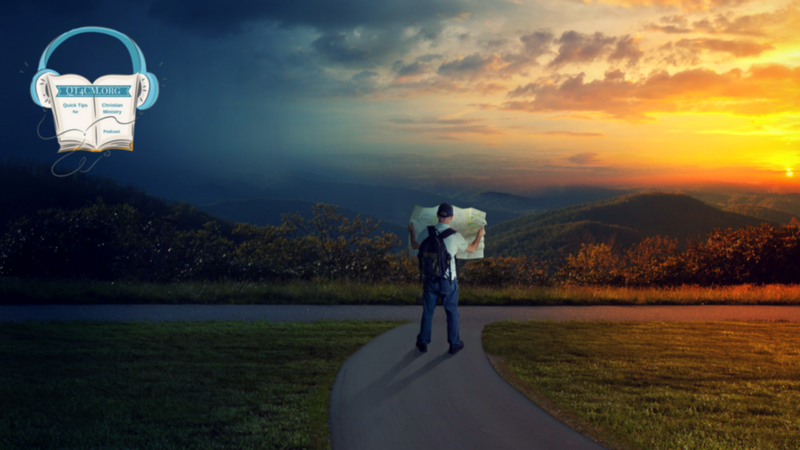 Ministry setbacks affect us in many ways -- one of those ways is in how we feel. In today's episode Cam gives us tips to help us deal with the emotional side to a setback. There are four emotional puzzle pieces talked about in the lesson - emotional self-awareness, dancing with emotions, emotional self-mastery, and the value of deep crying. Cam explains why emotional self-awareness is a good place to begin when dealing with setbacks and roadblocks. You can download Cam’s Lesson Two Action Guide by clicking here. Cam joins us today from British Columbia to share some of the lessons he learned while on a long recovery journey after a serious motorcycle accident. 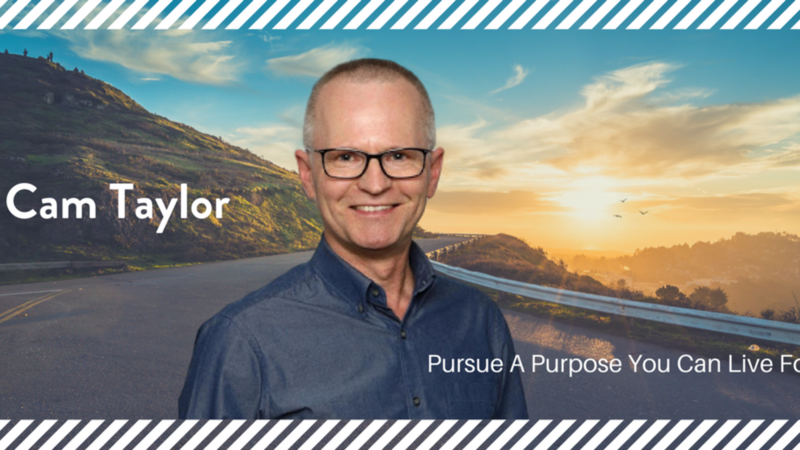 He has graciously agreed to talk to us about "Thriving When Faced with Ministry Setbacks", and this will be a first in a series of episodes where he will give us tips on living with purpose and resiliency in our ministries. 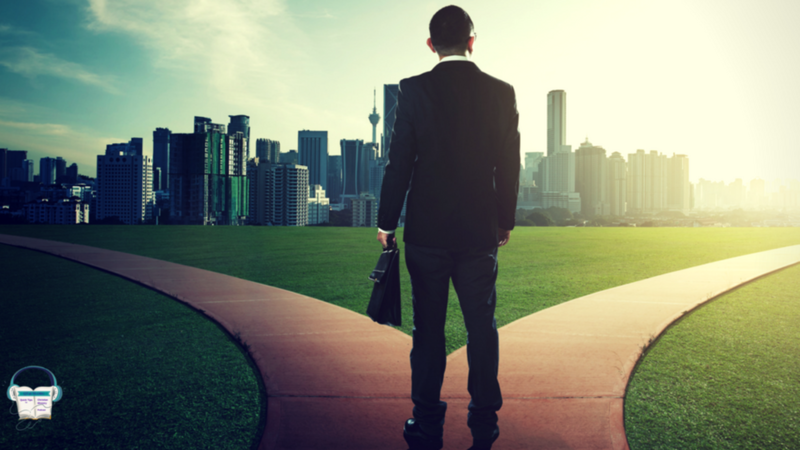 He has entitled this series: 10 Keys to Thriving When Faced with Ministry Setbacks. Thinking about starting a new Christian charity project, or missions idea? Do you want to benefit from charitable donation tax receipts for your donors in Canada and the United States? 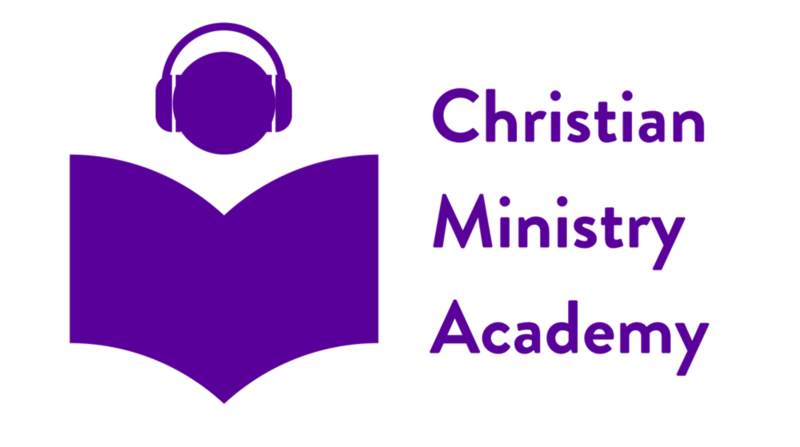 We are often asked how we have been able to offer official charity tax receipts for donations in support of Christian Ministry Academy and Quick Tips for Christian Ministry. Several had already tried to set up their own charity… and sadly found out the government registration procedure was very costly and too much of a barrier. But, we found an easy solution — the Great Commission Foundation! We easily got rid of all those government registration hassles and outsourced our charity receipting, accounting, tax and legal oversight, financial reporting, and government compliance. 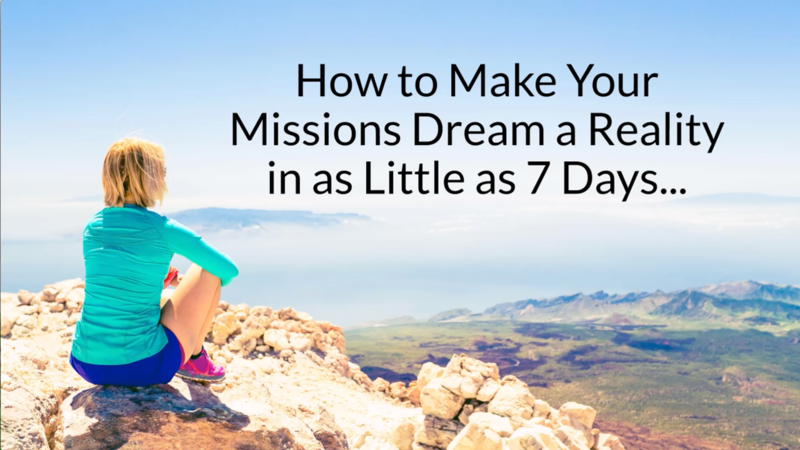 Tips on understanding what success in ministry looks like, when to hang fast, and when to quit.